The essential oils used in aromatherapy have a very good safety record and their benefits are enjoyed by millions of people every day. But like all things in life they have to be used with care since they are highly concentrated, and by following a few simple rules they are safe for all the family – including our beloved cats. 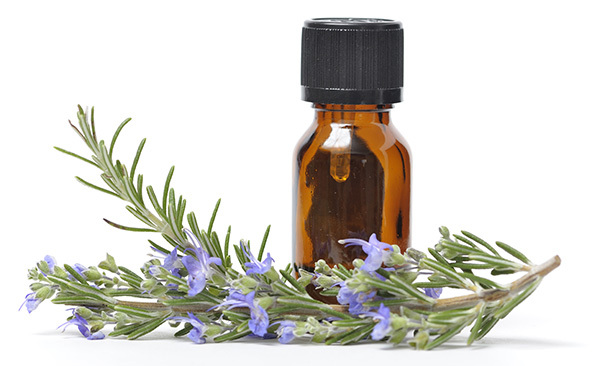 Cats are especially susceptible to the effects of essential oils since they do not possess the required enzymes to break down and metabolise them, and if used inappropriately or over long periods they could have fatal consequences. This warning also applies to other pets too, so as pet owners it is always wise to understand the implications of using essential oils on or around them. Unless you have had the necessary professional training, we strongly suggest that you never use essential oils on your pets – either diluted or undiluted. We know that some websites claim that some essential oils are ‘safe’ for certain animals, but the truth is that nobody really knows, since to our knowledge, there has never been any serious scientific or medical research into this subject made public. There are simply too many essential oils and too many species of domesticated pets to compile a list of ‘safe’ essential oils for individual animals. We all like to diffuse essential oils around the house to enjoy their benefits, and you should also consider your pets when employing this method of use too. Inhaling essential oils and their concentrated vapour for long periods in small spaces can result in headaches and dizziness for humans. For all pets, and cats in particular, this could be especially troublesome if it is carried out for long periods on a regular basis. 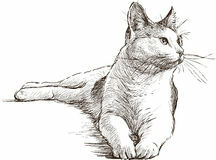 essential oils has to say on this subject; ‘You can diffuse essential oils around cats safely, so long as there’s good ventilation, you only diffuse small amounts for limited periods of time, and your cat has the freedom to leave the room if it wants. A few parts per million of aromatic vapor in the air is not likely to be harmful, but be careful to avoid build-up of vapors over many hours’. You can read the full article here. Never use a diffuser continuously, and if you plan to use it overnight around your cat use a diffuser that has a timer fitted so it will switch off at a pre-set time. Always ensure that your pets are safe and remember that they can be more susceptible to essential oil vapour than humans, so never leave a diffuser on unattended whilst pets are in the room. We have been asked why suppliers don’t put warnings on essential oil bottles advising of the potential dangers of diffusing essential oils around cats. This may seem a reasonable request, but limited space on labels and the legal requirement to include instructions for use and contraindications for humans means there simply isn’t enough room on such tiny labels. And what about including warnings on essential oil bottles for all your other pets too, why just contraindications for cats? Chocolate is highly toxic to dogs, but you never see warnings about this on the labels of chocolate products, do you? As pet owners we must exercise a duty of care, and this means being mindful of any potential dangers just like we do for our children.